Small Family Houses, Colchester – Duncan Clark & Beckett – RIBA Chartered Architects Colchester, Essex. 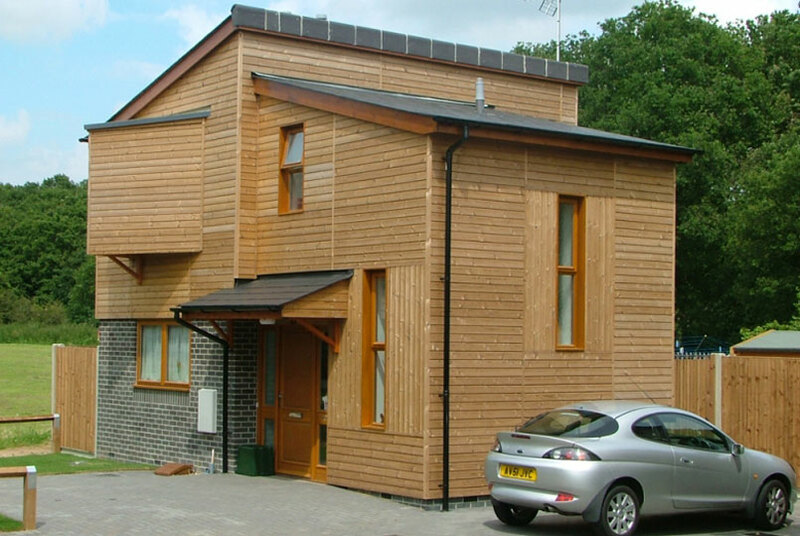 One of a pair of small family homes for a local Housing Association, built on a tiny infill site. Duncan Clark and Beckett are Chartered Architects in Colchester, Essex. Established in 1908 and practicing for over 100 years, we strive to provide our clients with quality design service based on years of professional experience and an openness to innovation and the use of new techniques.